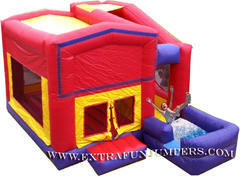 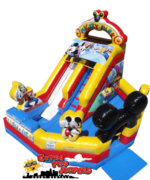 Inflatable Slides are a fantastic offshoot of the Moonwalk - Bounce House craze. 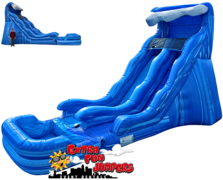 Inflatable water slides are a great way to cool off in the hot summer heat or to use as dry slides at events where water is not appropriate. 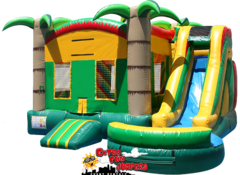 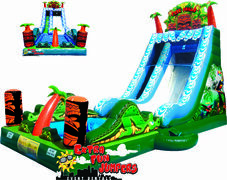 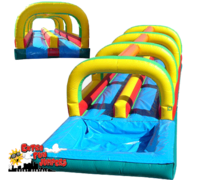 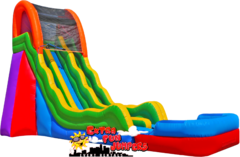 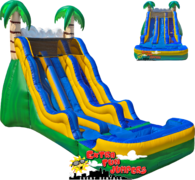 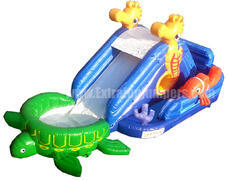 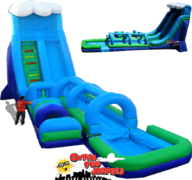 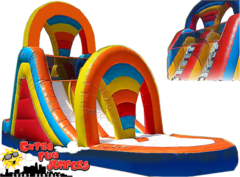 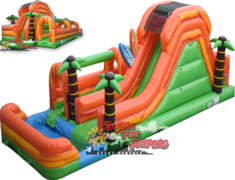 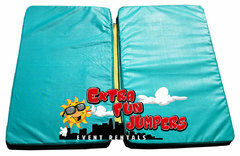 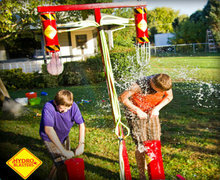 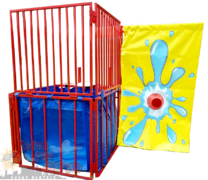 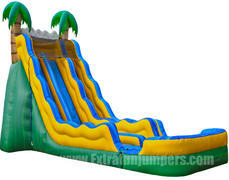 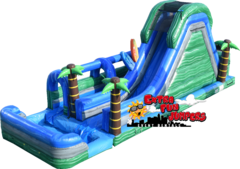 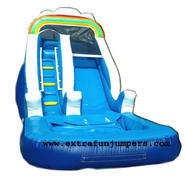 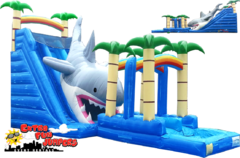 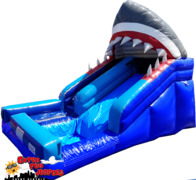 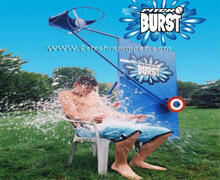 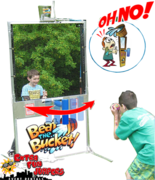 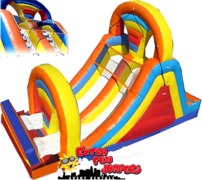 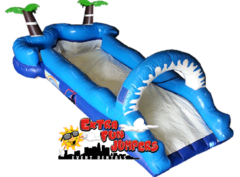 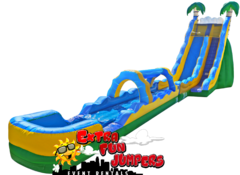 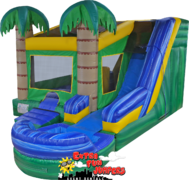 Extra Fun Jumpers has a large selection of water slides and combo bounce & slides that are approved for use with water for our los Angeles and San Fernando Valley customers. 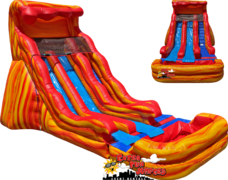 Browse the selections below and click on the title or image for more information and to start a reservation.